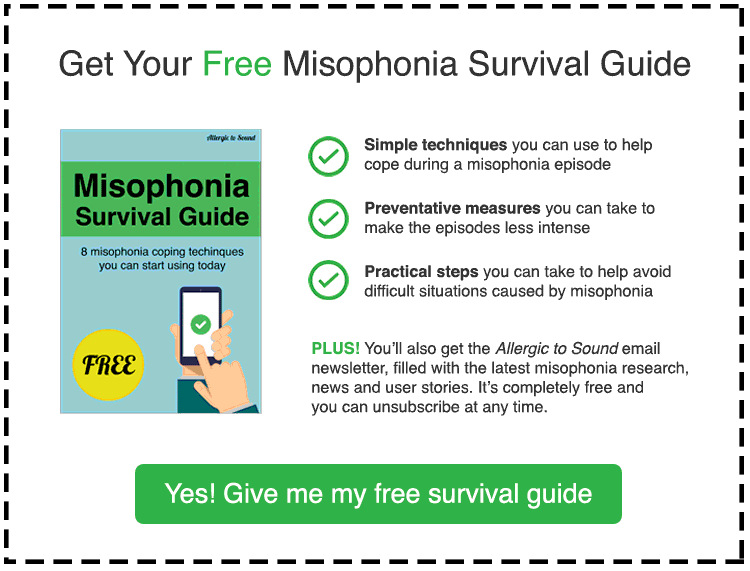 Duke University are hosting another misophonia webinar! These sessions are great for both misophonia sufferers and loved ones keen to learn more about the disorder. It’s a chance to hear from the leading experts in the field and ask questions. 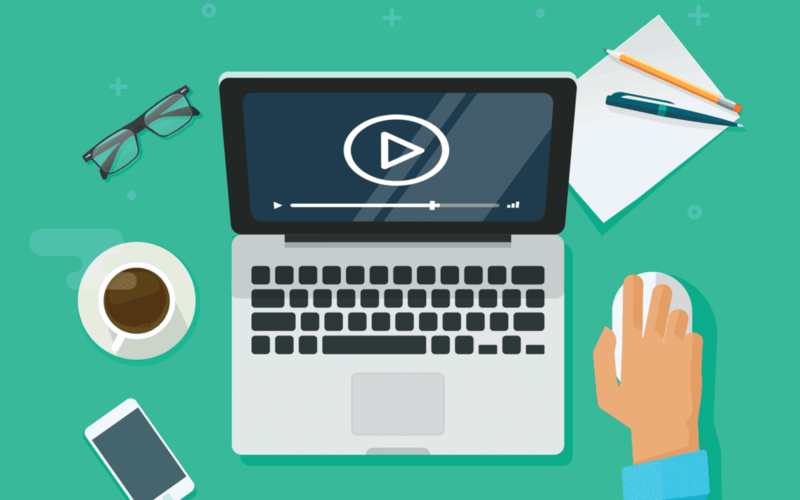 I’ve been told that this webinar will specifically focus on misophonia coping skills and the latest research offered by IMRN and Duke University. There will also be a Q & A sessions with cross disciplinary therapists. As ever the proceeds are ploughed straight back into research. The session is 2 hours long and it costs $75 to attend (or $50 per person if you more than one of you are attending). I’m just confirming with the organisers whether or not a recording of the event will be available to people who want to attend but can’t make that time.